Governor Pat McCrory is crying voter fraud, and rumors are swirling about a possible bid to pack the state’s Supreme Court. Many of McCrory’s challenges were filed in counties with strong African-American political organizations, according to a statement from Melvin Montford, executive director of the North Carolina A. Philip Randolph Institute. “Calling these votes into question is an obvious effort to cast doubt on election results with no good reason to do so and disenfranchise black voters,” Montford said. 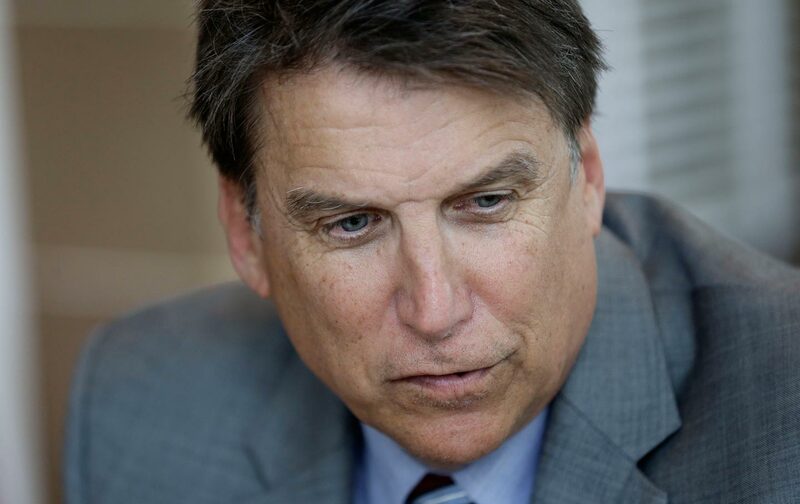 As of Friday afternoon, Republican-controlled elections boards in several counties had dismissed McCrory’s complaints.